Especially interested in remote work using .NET and newer version of Angular. 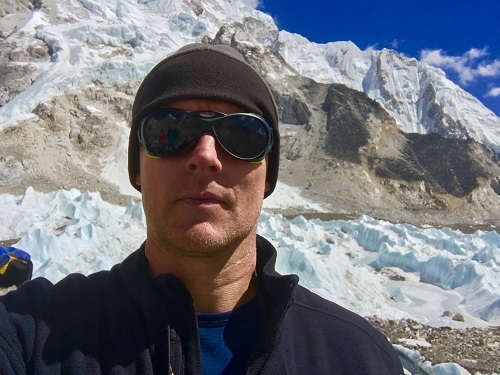 Simple Node.js website I built to familiarize myself with Node.js and node services. Sample Angular 5 site using Angular CLI, routing, animation, and custom components. Basically just a learning app. 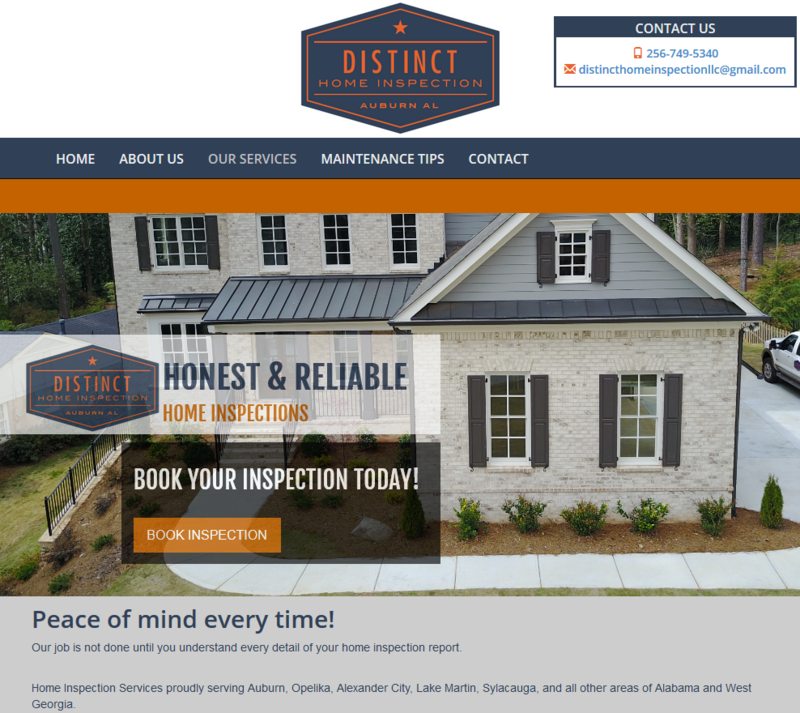 Distinct Home Inspection, LLC - Website for Auburn based home inspection business.